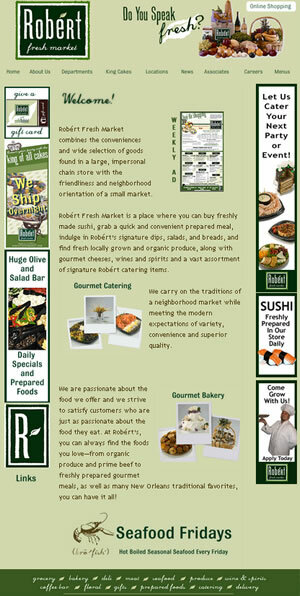 You can receive Robért Fresh Market announcements, weekly specials and special promotions and savings via email! Your email address will not be disclosed, sold or used for any other purpose. And of course, you can unsubscribe any time.